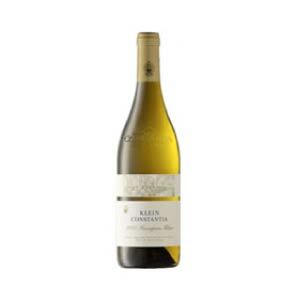 Classic ripe Sauvignon Blanc flavours with a typically fresh acidity. 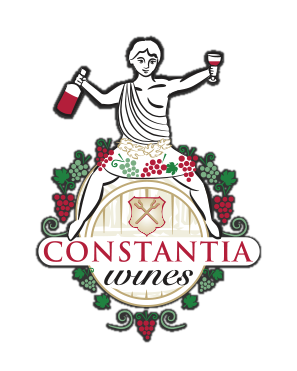 A full bodied Constantia Sauvignon Blanc with aromas of Cape Gooseberries and green Figs. 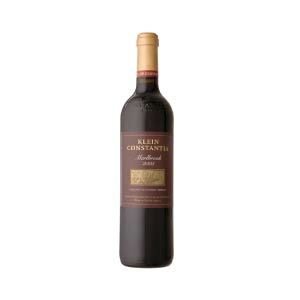 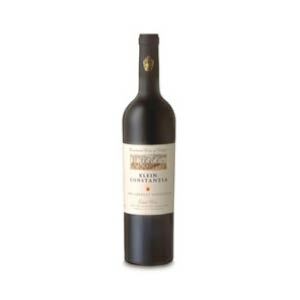 This well rounded vintage is packed with flavour and has a prominent mineral texture with a steely acid backbone. 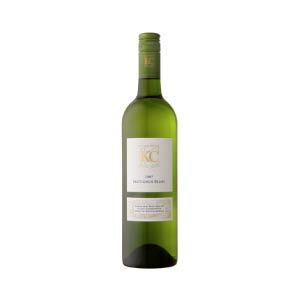 Classic ripe Sauvignon Blanc flavours with a typically fresh acidity.